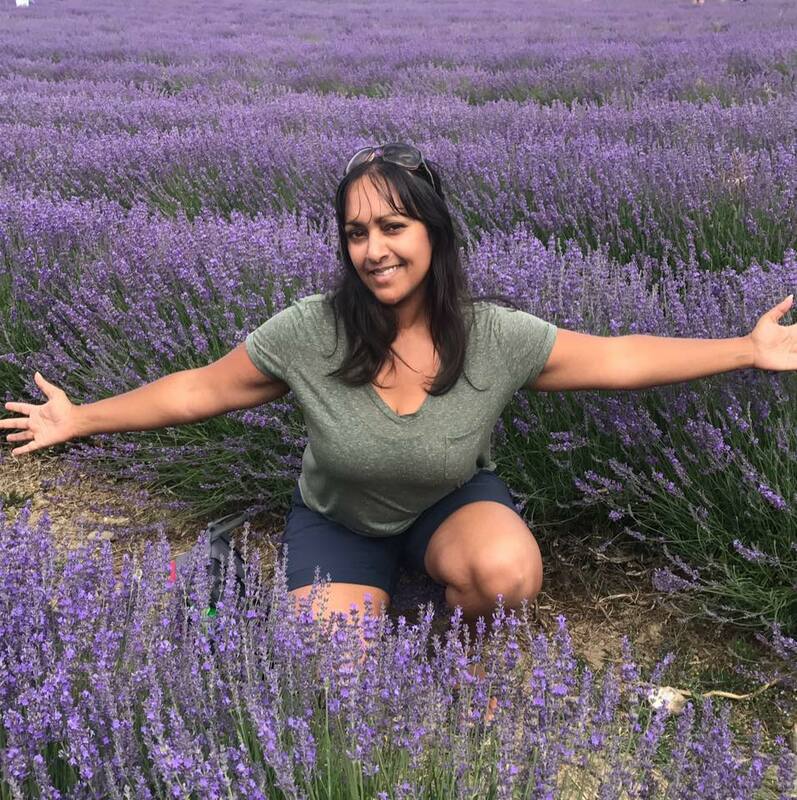 Shirley is passionate about the mindful benefits of decluttering and organising our physical spaces to create a sense of calm, clarity and flow in life and work. Shirley blends her mindfulness coaching with professional decluttering and organising skills and Feng Shui to help others achieve freedom from clutter through space clearing and developing strategies to help you organise your living and working spaces. She knows that clearing our physical space and letting go of attachments in turn clears our mental space. Through her business ‘The Zen Lotus’ she loves to share the joys of zen living.